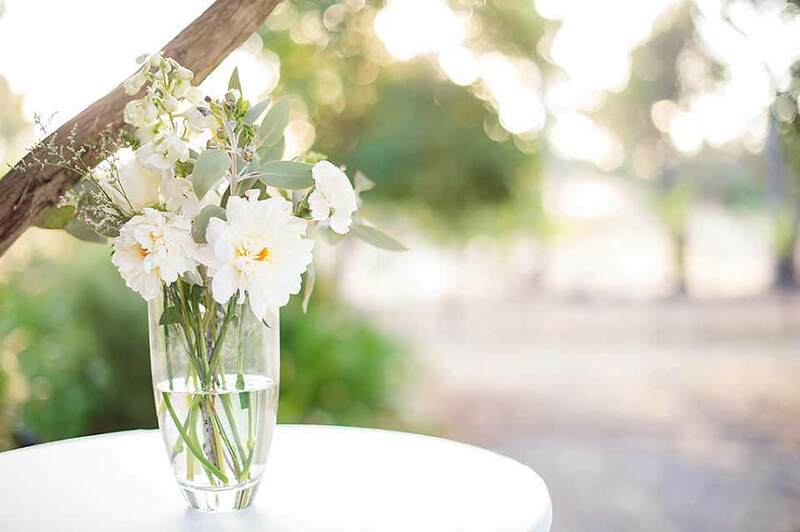 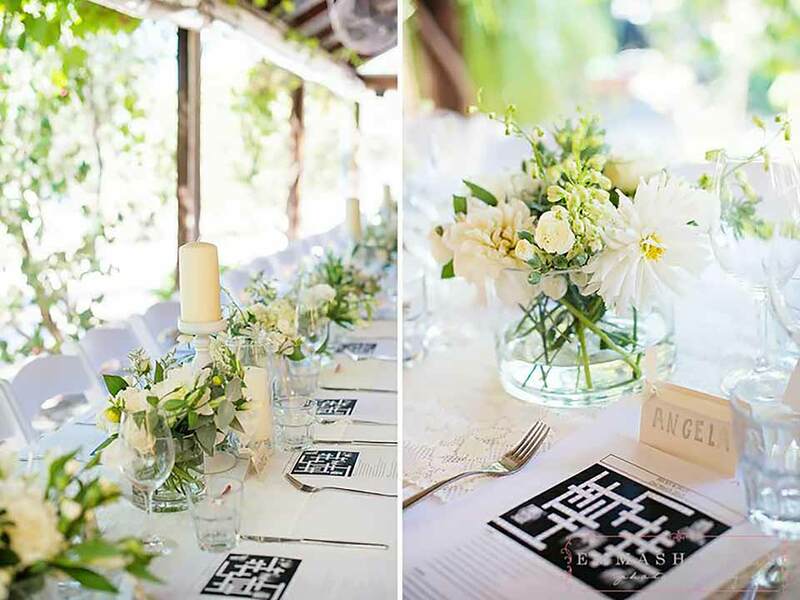 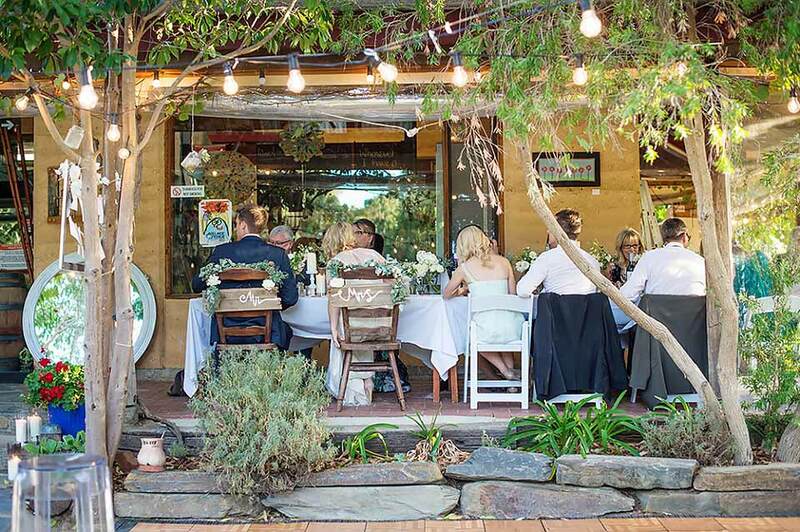 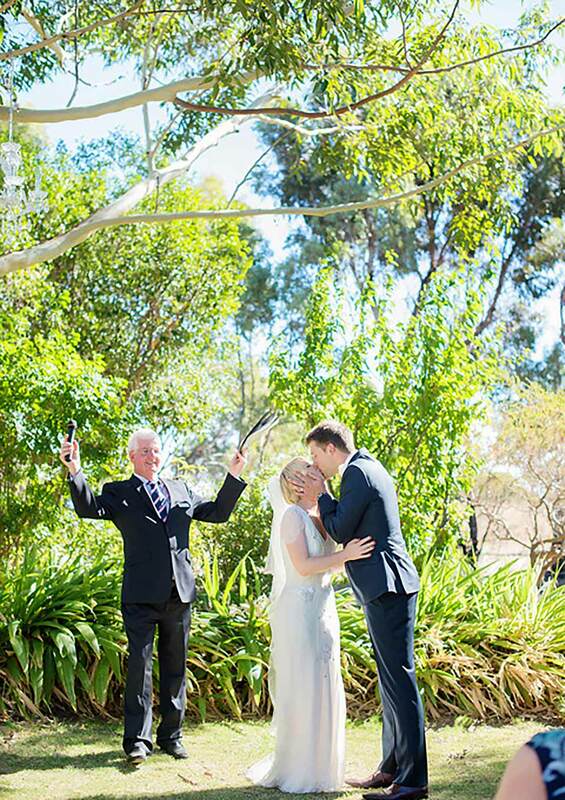 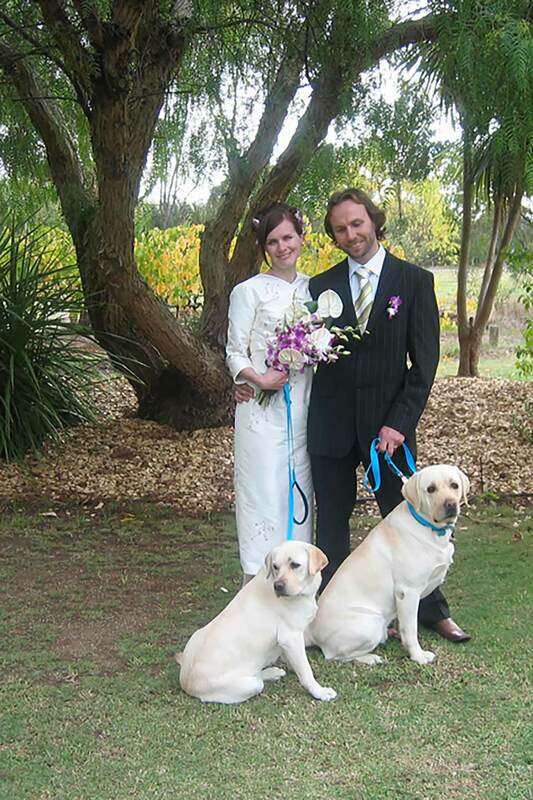 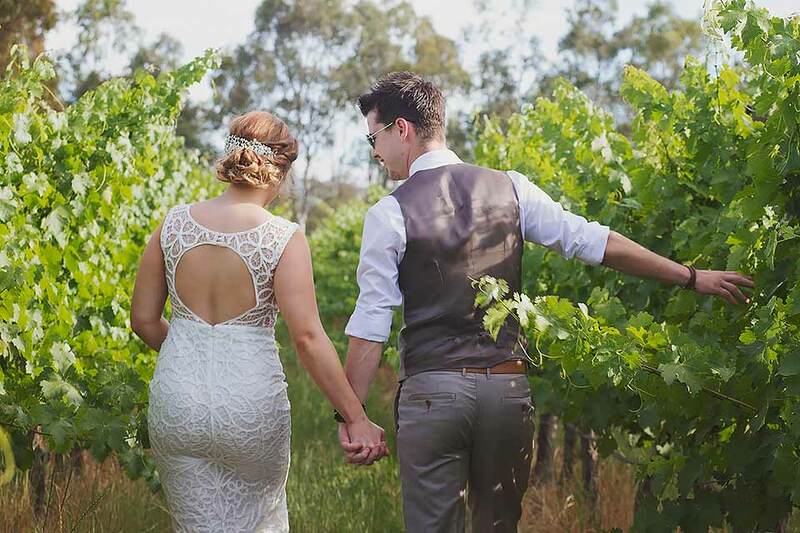 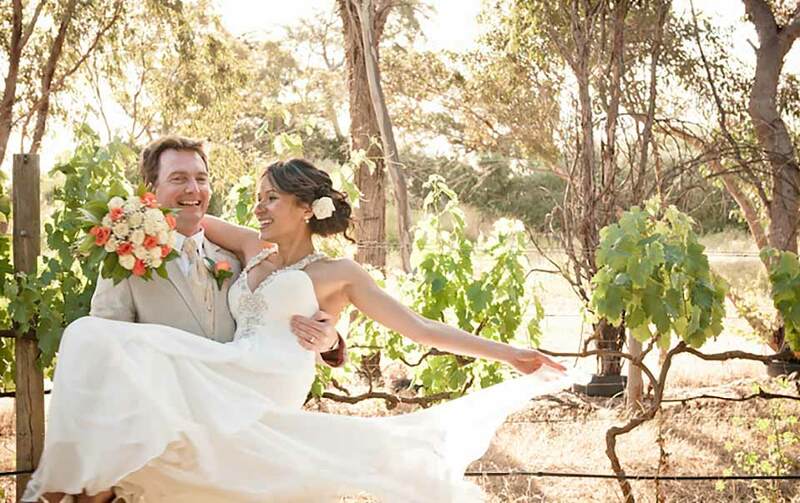 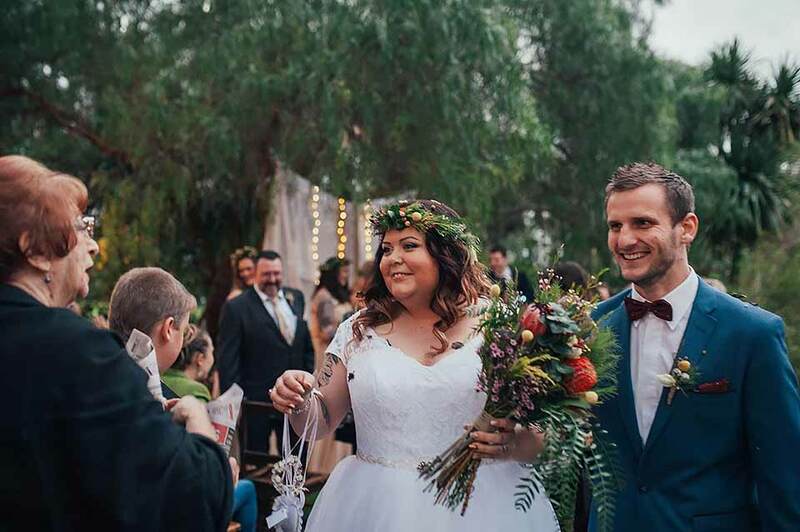 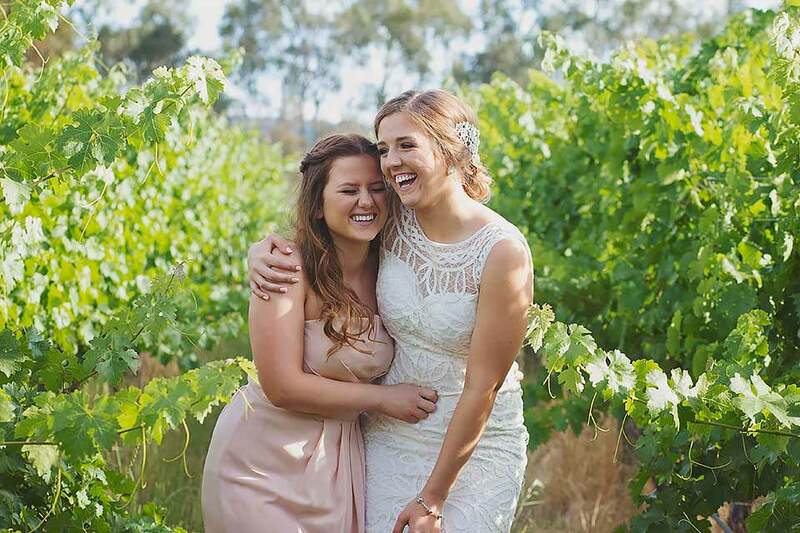 Imagine holding your ceremony and reception or function in one ideal location with a backdrop of vineyards, picturesque gardens, lawn and natural bushland. 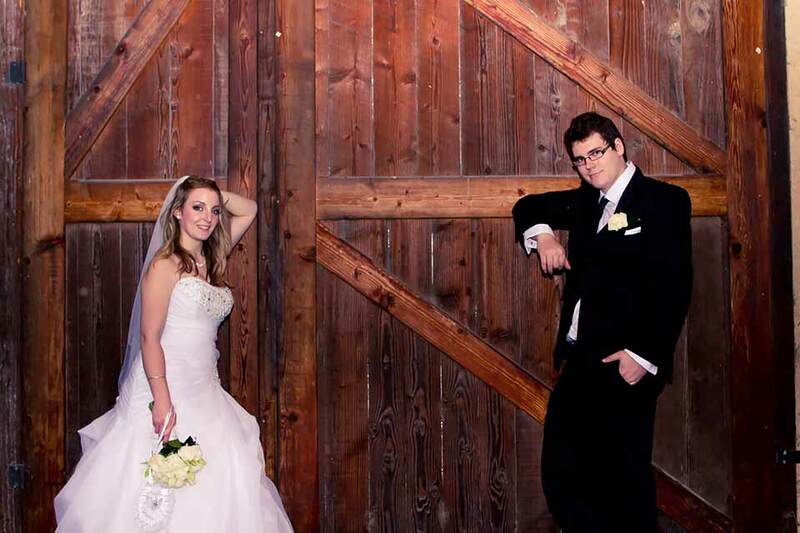 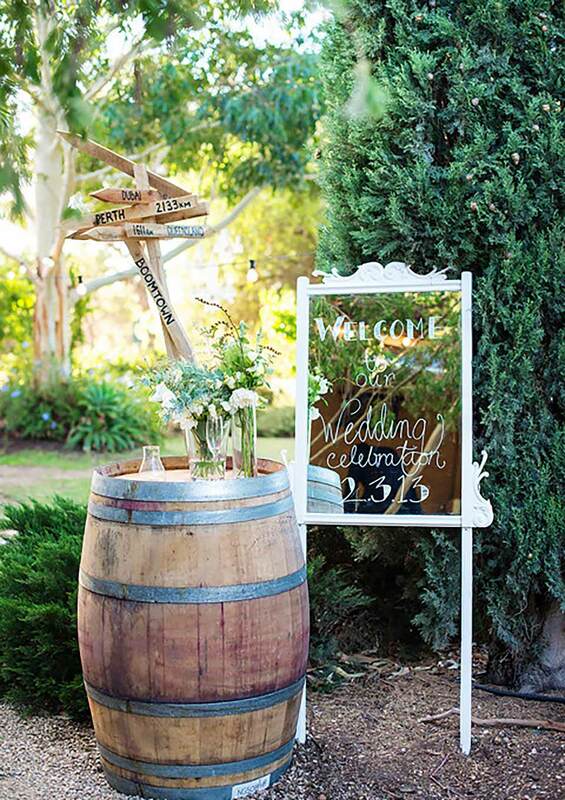 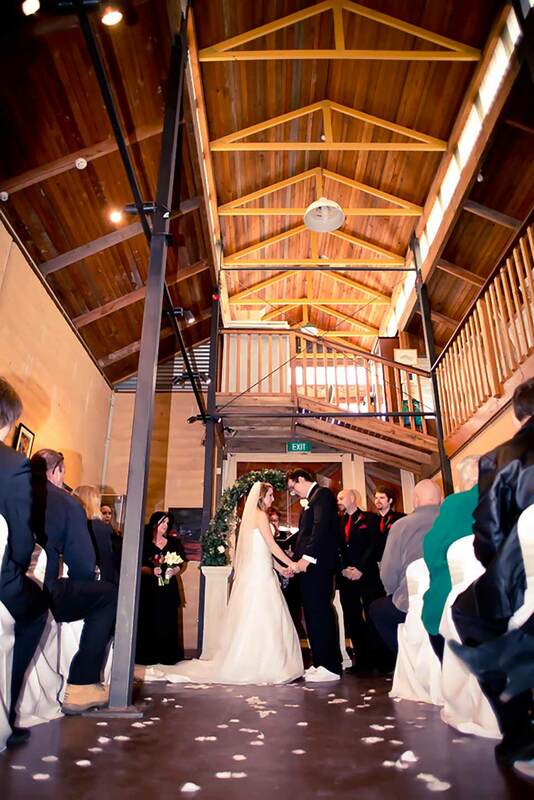 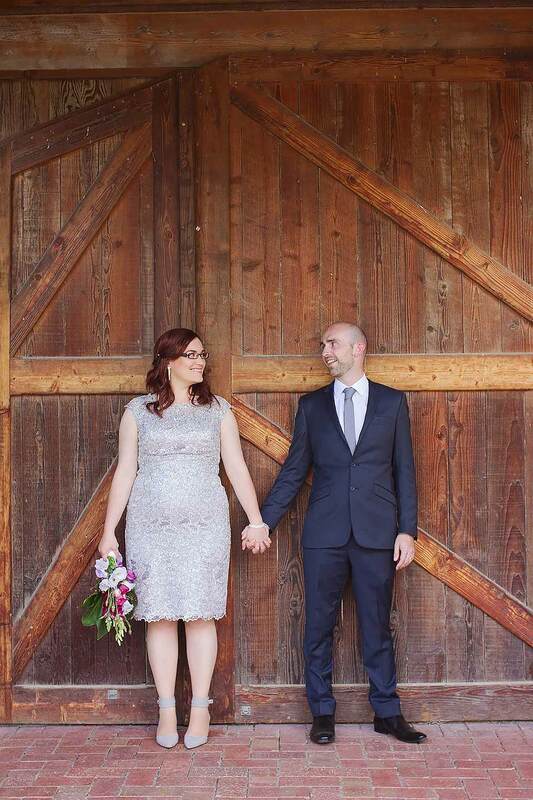 Red Poles is a destination made for weddings and functions. 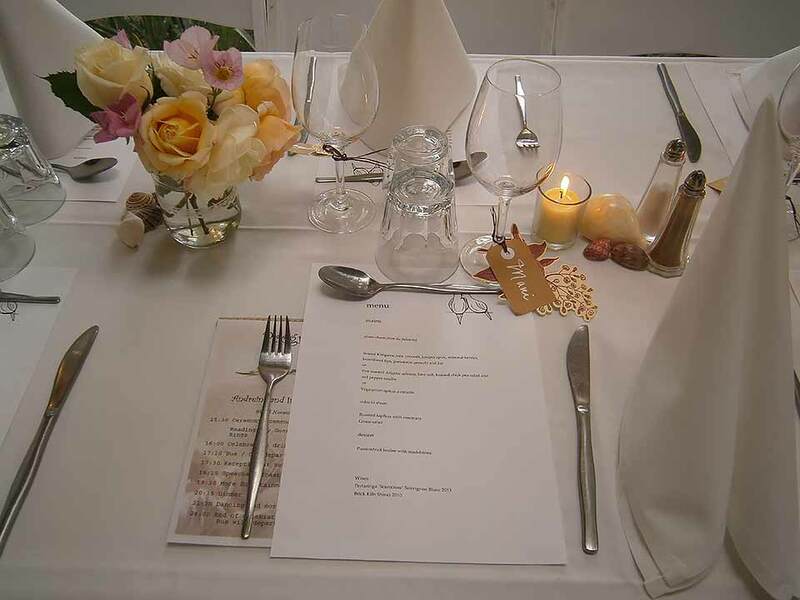 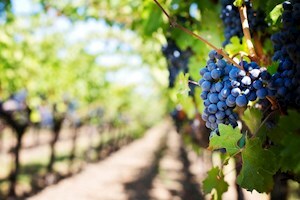 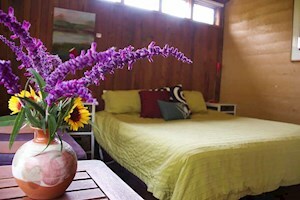 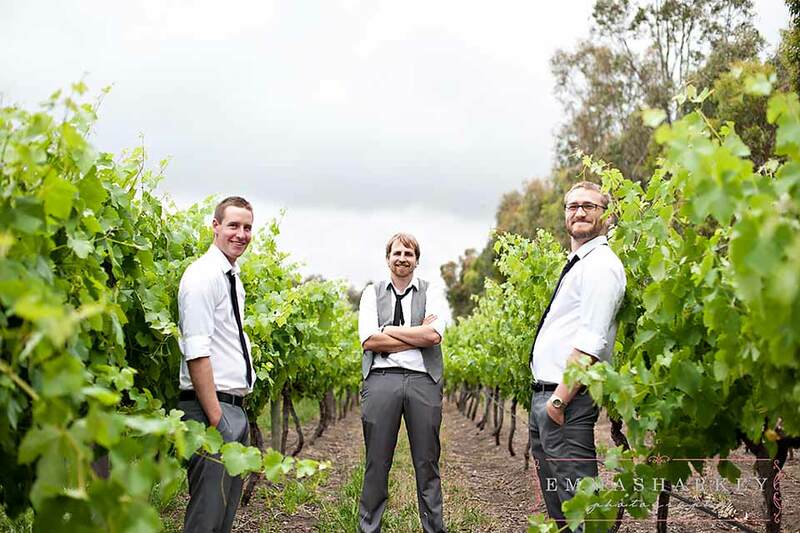 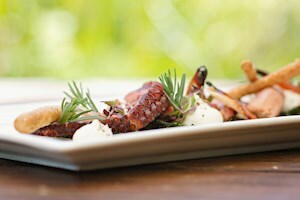 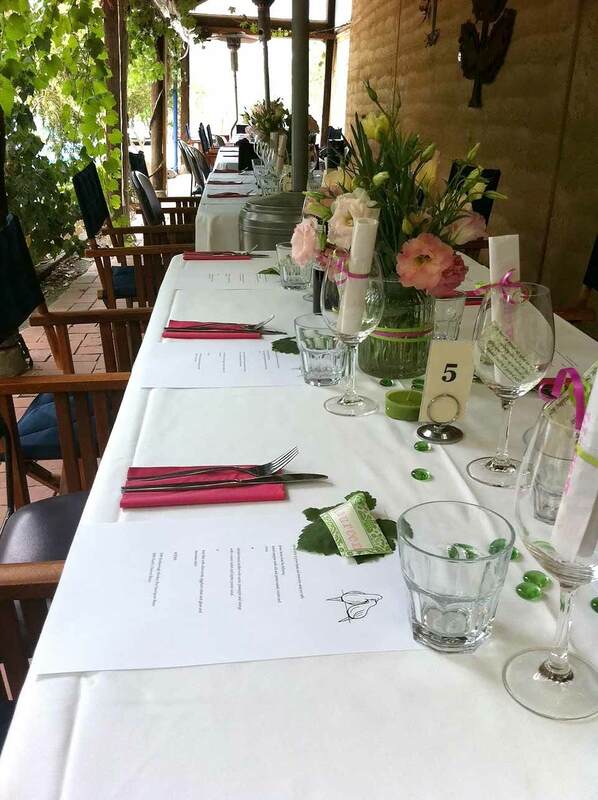 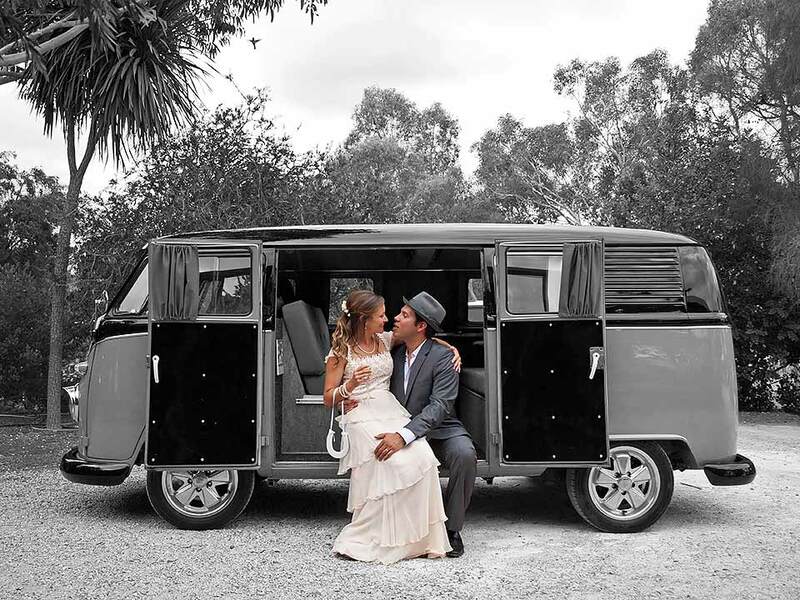 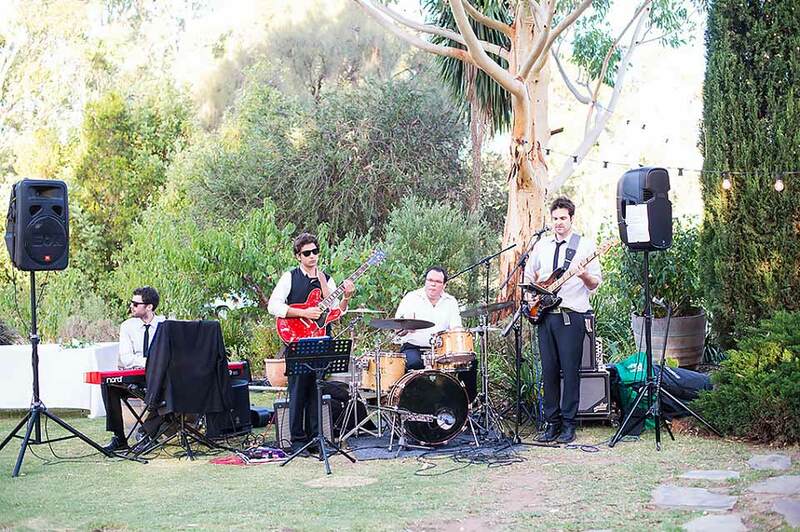 The surrounds are private and intimate providing an idyllic setting for that special occasion. 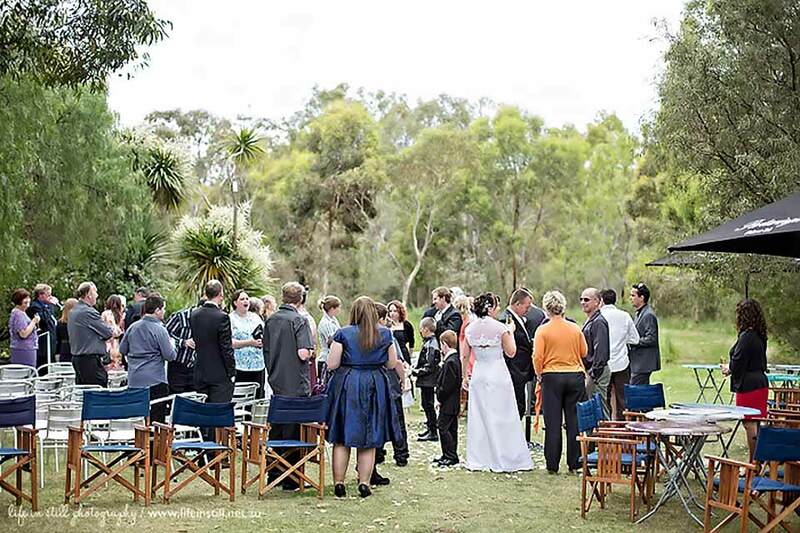 The venue is suitable for anytime of the year, as the art gallery space provides the perfect alternative to a lawn setting. 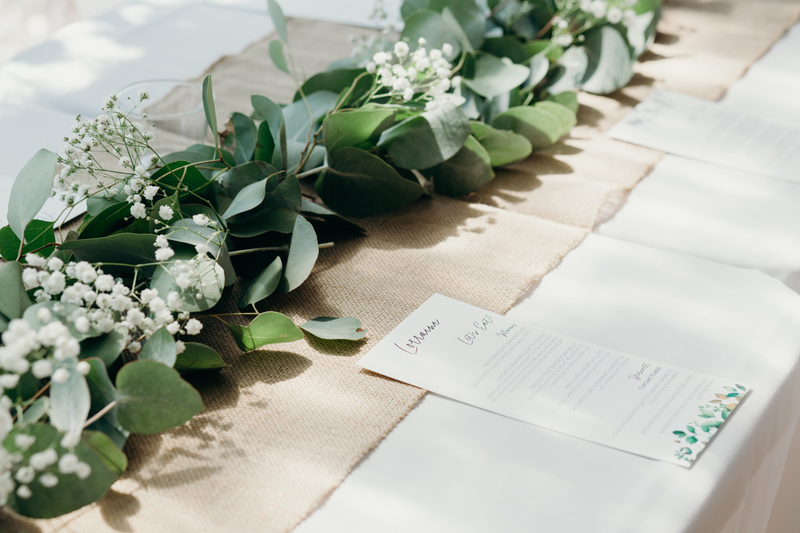 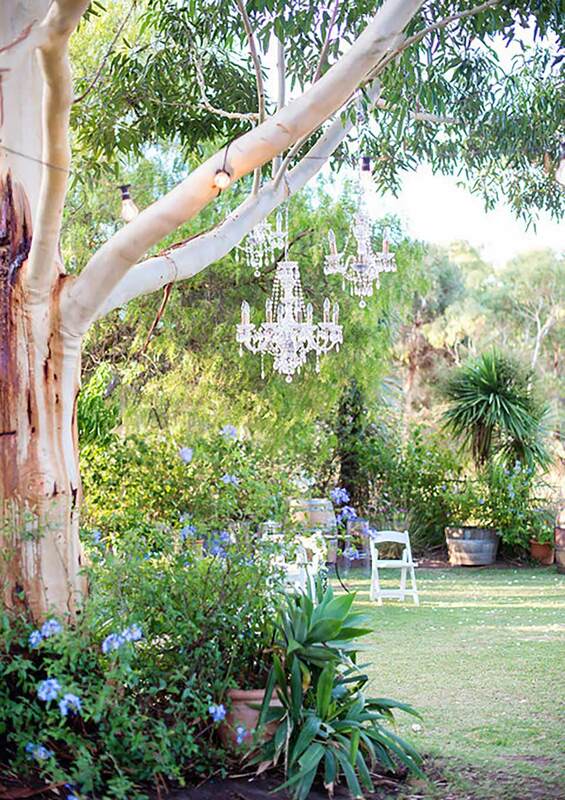 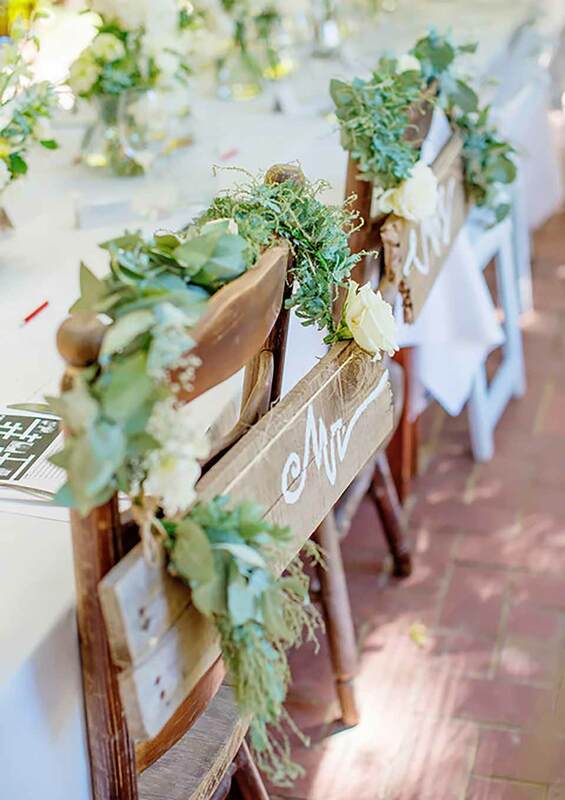 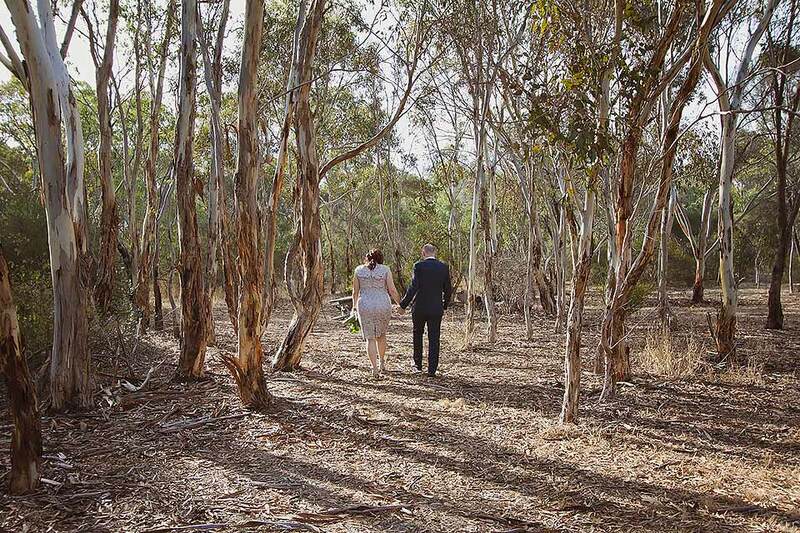 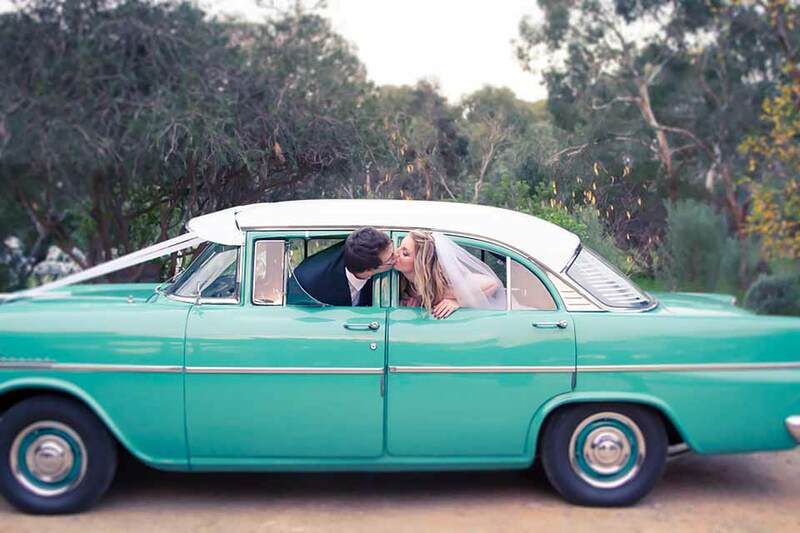 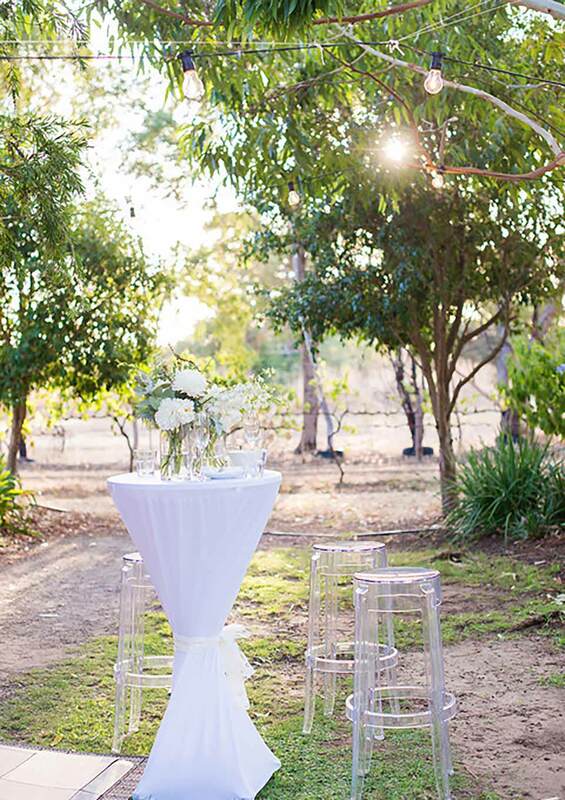 Red Poles is a favourite for weddings, with the convenience of being so close to Adelaide it still offers the romance of being in naturally beautiful setting. 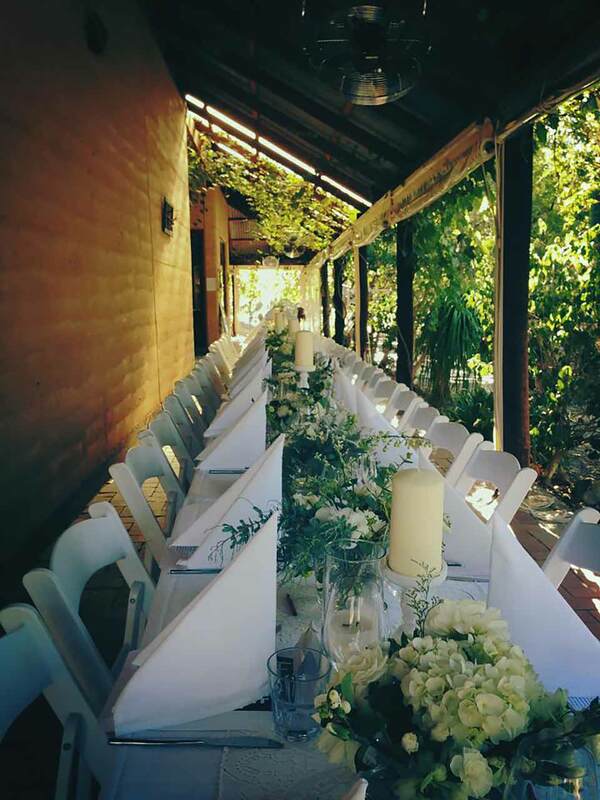 Not only does Red Poles specialise in weddings, but we are happy to host events and functions to celebrate any special occasion. 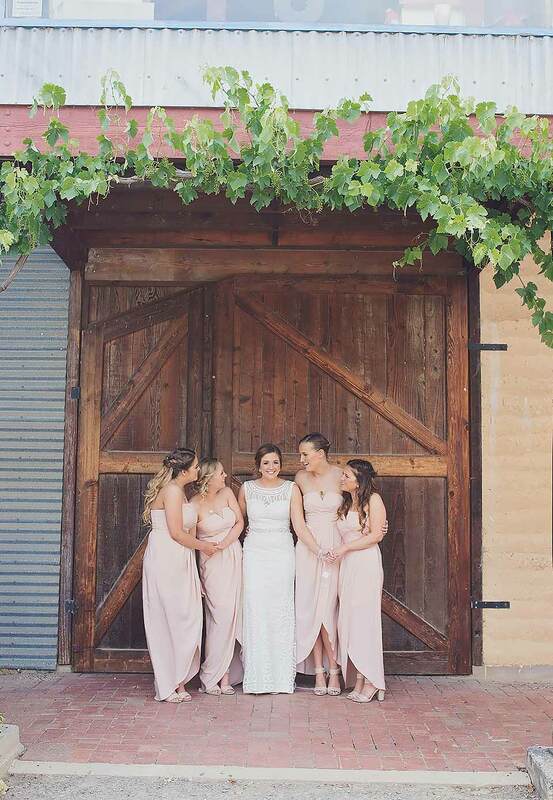 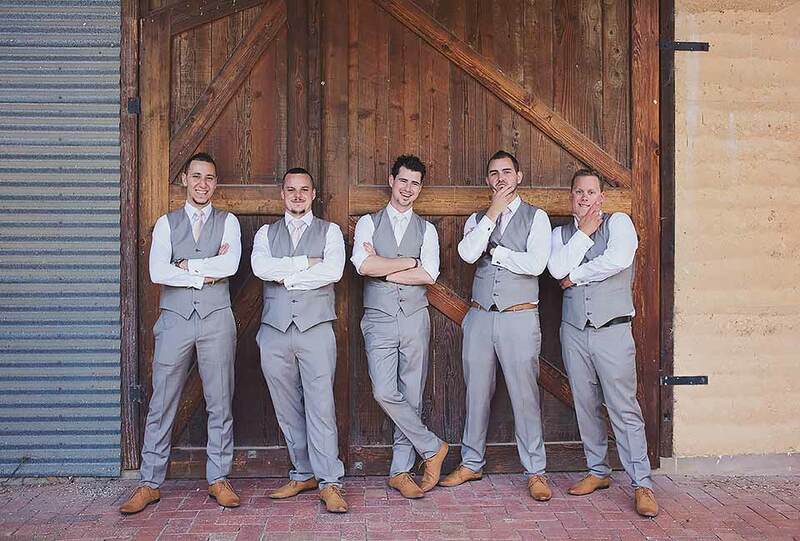 Our dedicated team led by owner Ros Miller, will work with you to ensure that your special day is everything you have dreamt of. 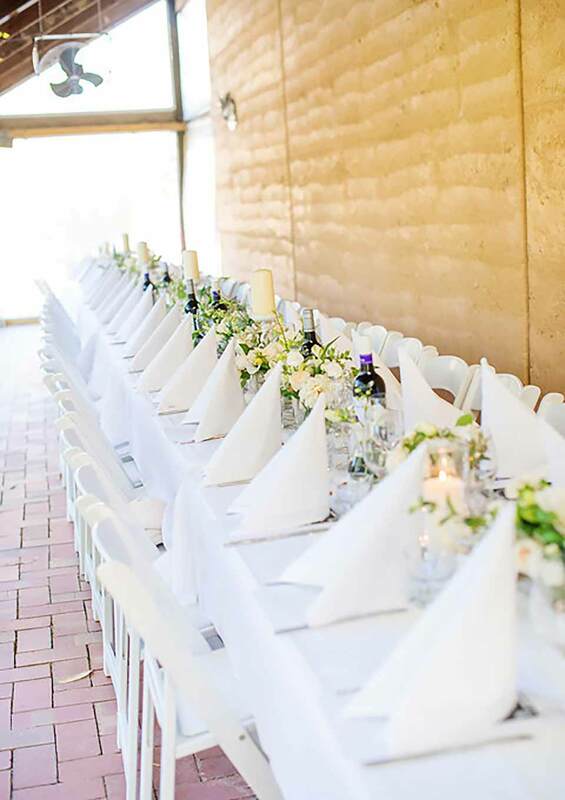 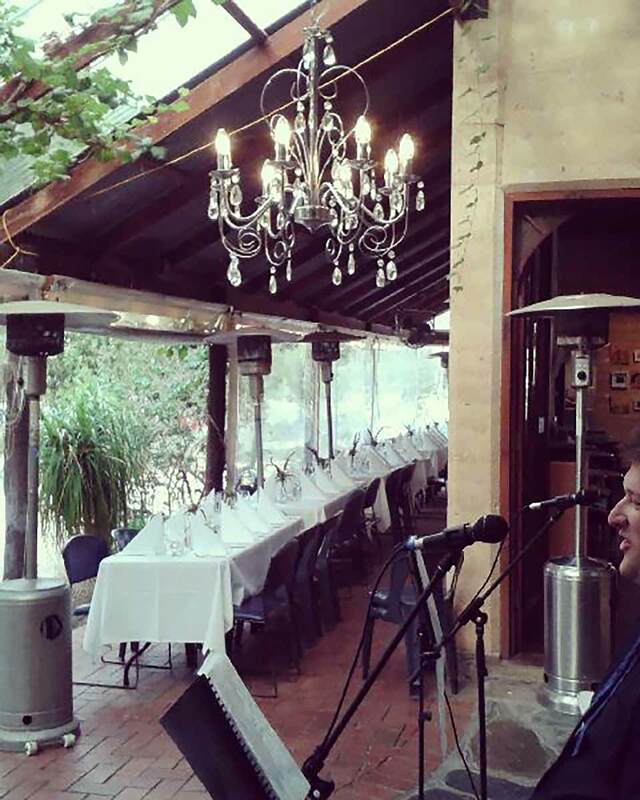 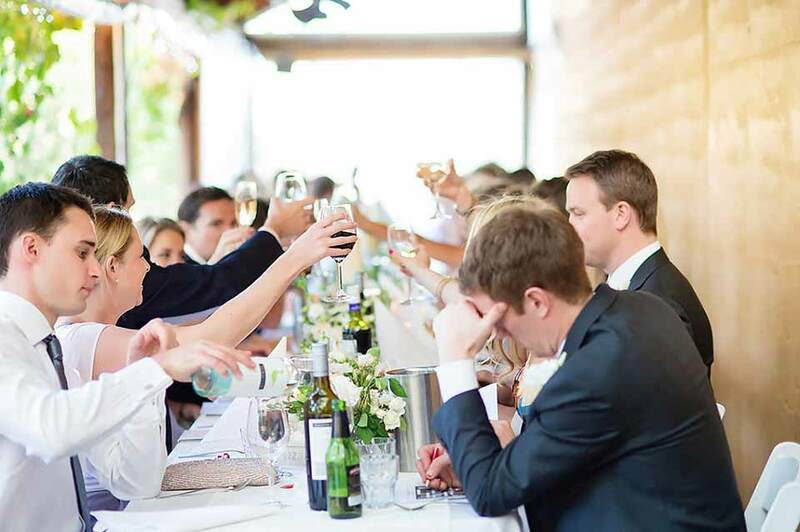 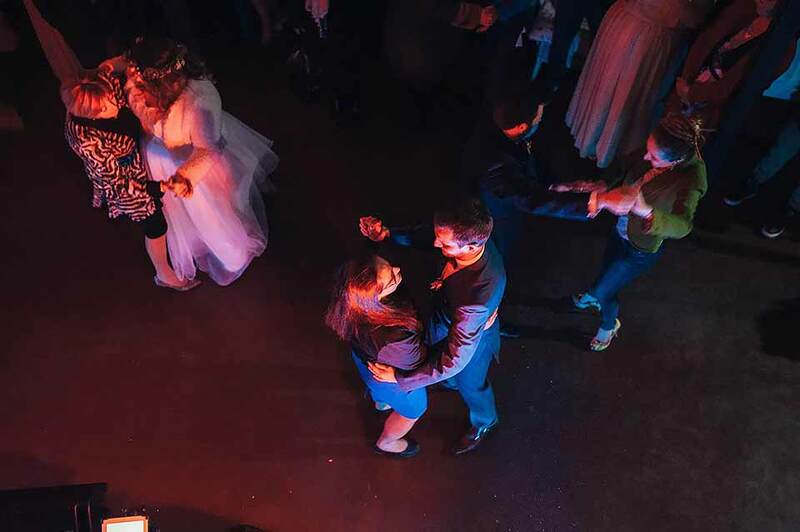 Whether you are looking for an intimate wedding or a large cocktail function, Red Poles is the perfect place to host your function.